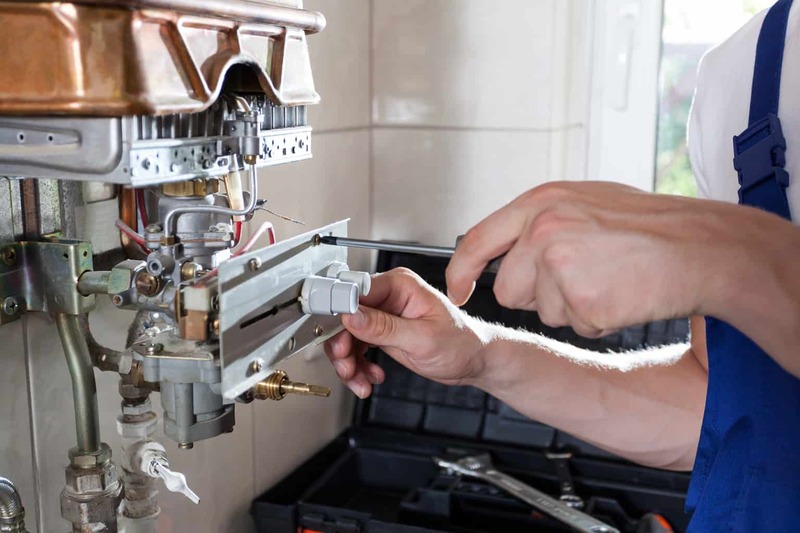 The time of year has arrived to start thinking about how to keep your Winter utility bills under control as you watch the mercury drop. 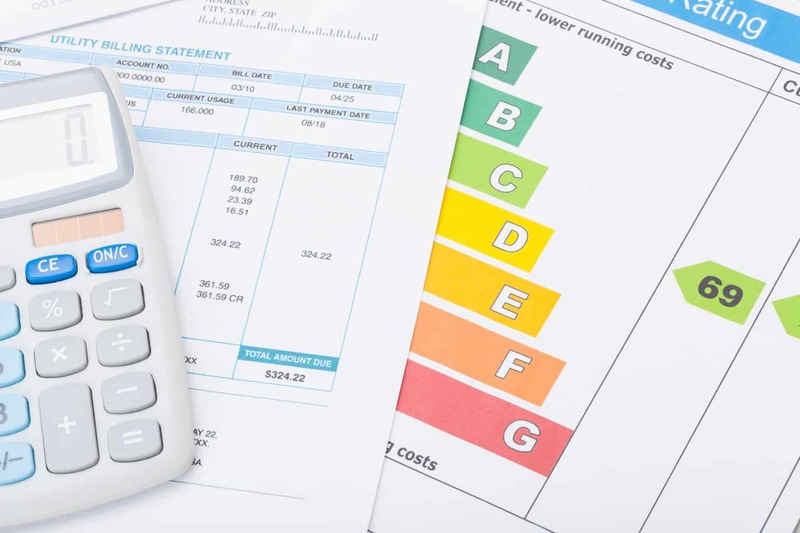 If you are now just starting to see a rise in your monthly bills, unfortunately, that may get worse depending on where you live. Is it even possible to save money during this season? What lengths will you have to go to in order to hold on to your hard earned cash? How complicated is this going to get? We are going to break this down into three major areas. First, by working with the things you might already have. Second, a few gadgets that can help you with your energy saving mission. Third, Bigger ticket items that can help you save even more over longer periods of time. This is our ultimate guide to lowering your Winter power costs. 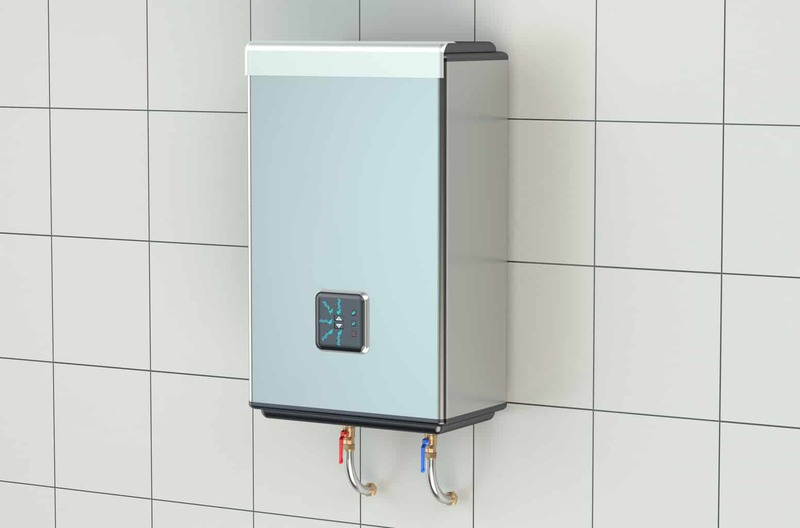 There are various reasons why you might be considering a tankless water heating system, but wonder if they’re really worth it. Do the benefits justify the investment or are these systems really what the manufacturers claim them to be? The idea that these water heating systems can turn cool water into hot water instantaneously, would make anyone question how effective they are. Let’s take a look at what they do provide and what they might miss the mark on. 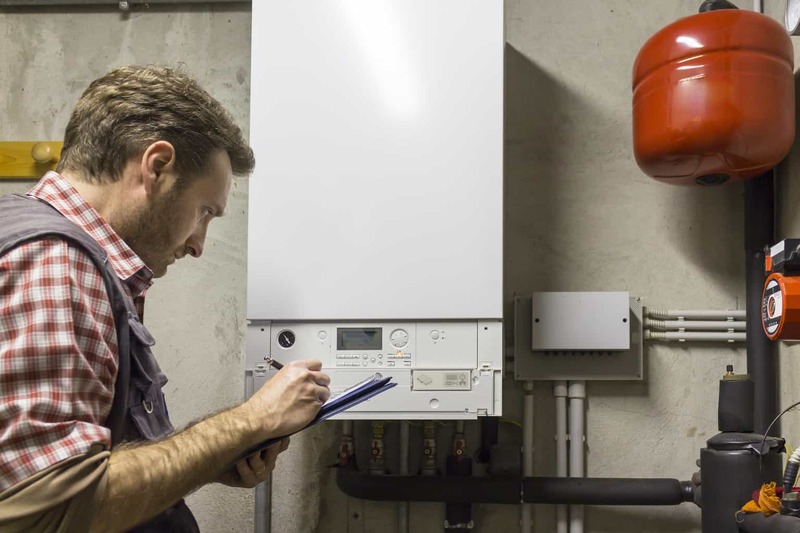 Here are the pros and cons of a tankless water heater.